Please try to read it often. 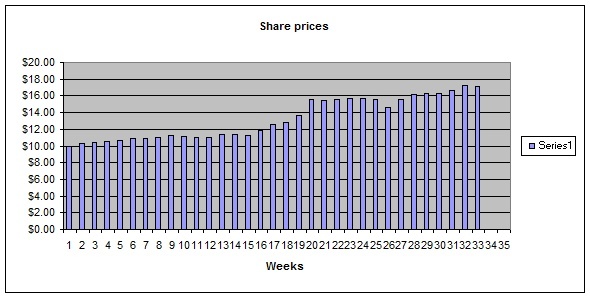 - As time goes by, shares prices will fluctuate. 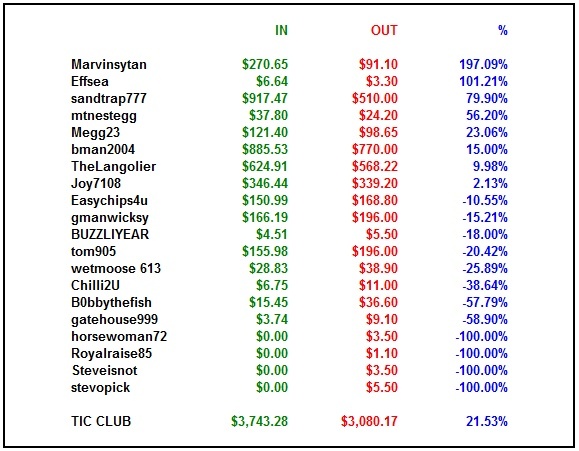 - The amount used for the week will be based on bankroll management. - Buying and selling shares will be processed through the poker sites or Paypall. 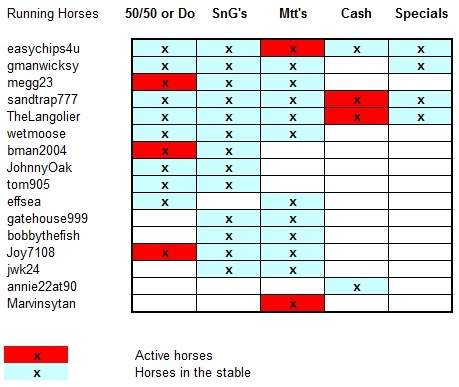 - By using bankroll management, we will increase the pace or the number of horses. - When we reach a good enough profit, we will then use portions of it towards other games, but always using good bankroll management. Board Members will run day to day running of the investment club, at anytime that the members feel that a board member should be replaced, it will go to a club vote, meaning all T.I.C.. investors... members of the board will not vote on this issue. Please note, horses have a very hard job, they only get paid in fpp/vpp's, and yes, share prices....so please be nice to them. There will be a table open for discussion and railing in Tank 1 under ring game.